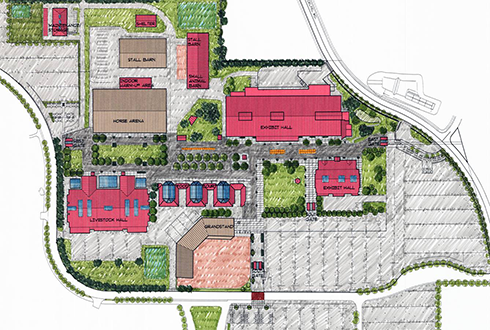 BBL originally created and later revised a master plan for the Clark County Fairgrounds. 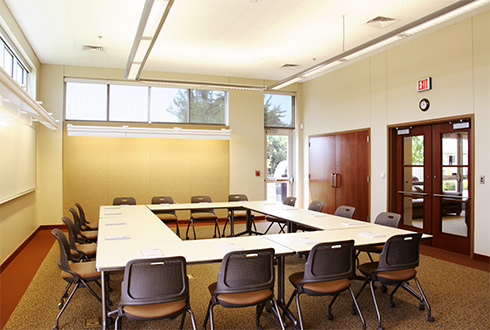 This plan included a large Multi-purpose Event Center which we eventually designed and built. 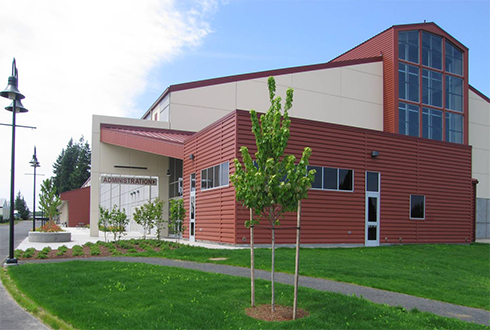 This tilt-up concrete building included 112,000 sf of clear span space with three different size halls for six optional configurations. 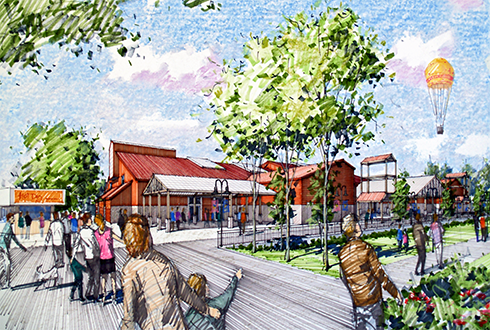 We designed a tall open frame wood tower to act as a central element that would be visible from anywhere at the fairgrounds. It was constructed from large timbers salvaged from an old livestock barn that was demolished to make room for the Exhibition Hall. We also planned and built a Livestock Building, small Multi-purpose Event Center, Maintenance Building, Horse Facilities and Food Services.